BikeAthens works to build equity in transportation. We believe affordable, accessible, transportation is a critical component of social and economic mobility. We envision a comprehensive transportation network that all Athenians can use with confidence and ease. Our mission is to promote cycling, walking, and transit as solutions to transportation needs in Athens through education, advocacy, and community service. 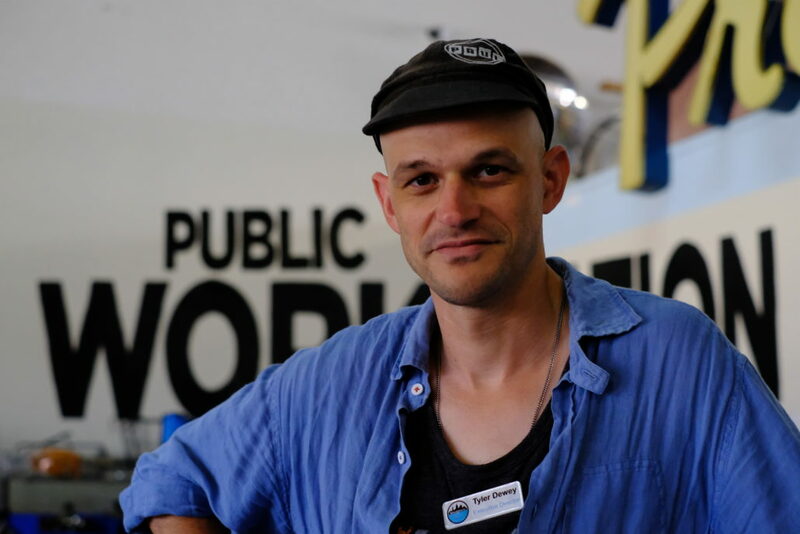 Tyler has served as BikeAthens executive director since 2012. He joined BikeAthens after graduating from Michigan State College of Law and two years in Peace Corps Kazakhstan. 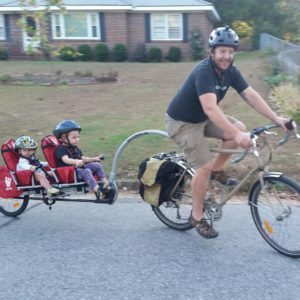 Tyler grew up around bikes—he celebrated his first birthday on a family bike tour—but he did not realize how much of an impact a bike could have until he volunteered for BikeAthens. 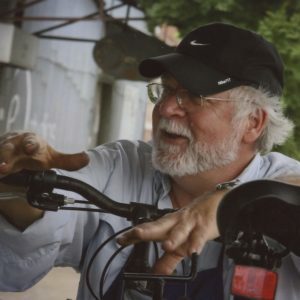 Having seen how many folks in Athens need the freedom a bike can provide, Tyler believes more than ever that a bikeable Athens is a more lively, vibrant, fair and just Athens. 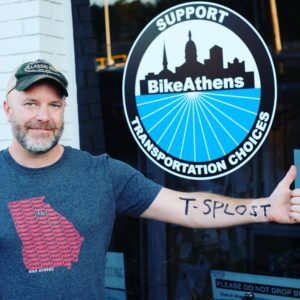 Scott joined BikeAthens as the Program Director in September 2018 after having volunteered nearly 2,000 hours since 2015. 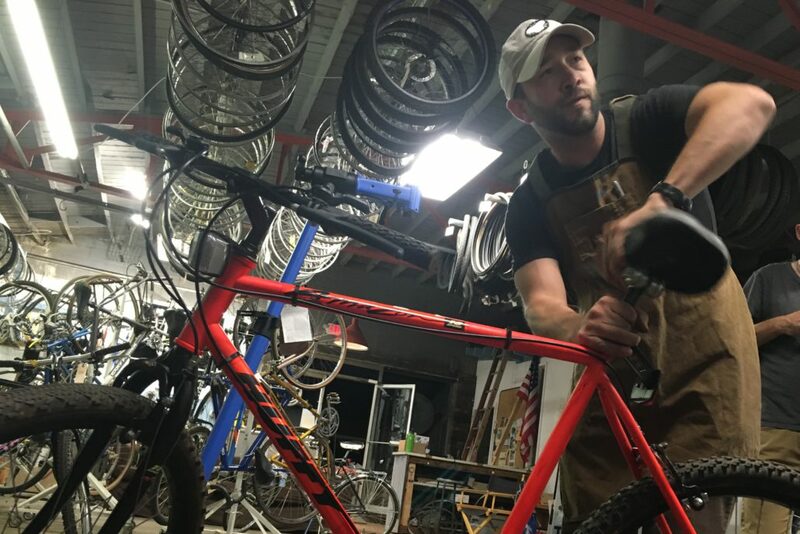 In February 2016, Scott started Fix Your Own Bike sessions on Thursday nights as a way to expand programming at the shop. 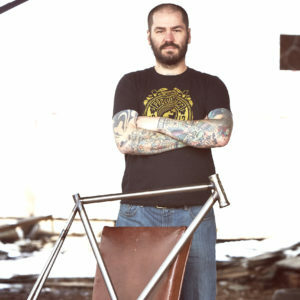 His involvement with BikeAthens combines two passions. 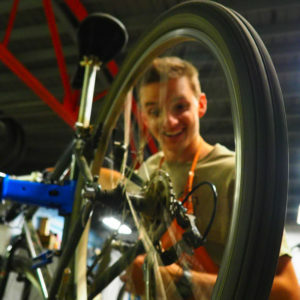 He enjoys working as a bike mechanic to directly improve the lives of members of the community. He also gets to use his knowledge of nonprofit administration to strengthen BikeAthens as a community resource for partner organizations. 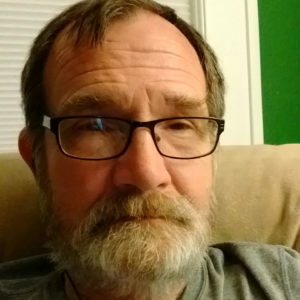 Scott holds a Master of Public Administration degree from the University of Georgia. 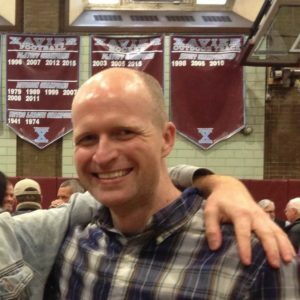 Jason served on the board from 2008 through 2012, re-joined in 2016, and became president of the board in 2017. He has also volunteered as a council member and shop manager of the Bike Recycling Program since 2008. Jason is a mechanical engineer, working in the UGA Office of Sustainability where he coordinates energy conservation initiatives and bike programs for the university. Carol is a longtime Athens resident who raised two daughters here and had a long career at Athens Technical College. A lifelong cyclist and member of the local Nitty Gritty Bike Band, she biked solo across the country on the Northern Tier to celebrate her retirement. 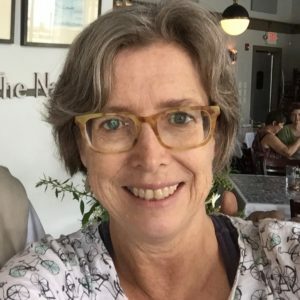 She is committed to helping make Athens a bike-friendlier community. Patrick Stanley works in a library and is currently studying book conservation. When he is not around books he enjoys fixing up old bikes, and has a particular love of Japanese road bikes and British 3 speeds. 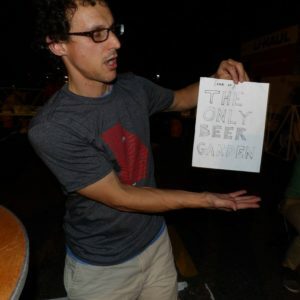 He also likes cats, beer, 80’s punk, board games, and classic arcade games. David Harrison owns Pedal Driven Cycles here in Athens, GA. 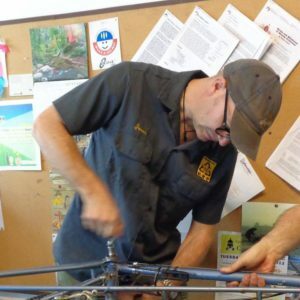 He has been working in the bicycle industry for over 23 years at bicycle shops and for bicycle manufacturers around the country. He has a great love for bicycles and doing anything he can to help people discover them or keep pedaling. Carmen proudly hails from NC where she attended UNC Chapel Hill before moving to Athens to work at the US EPA. 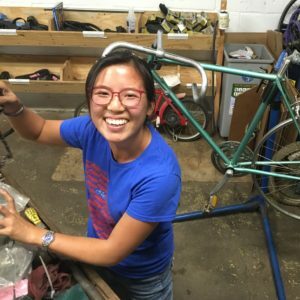 She grew to love all things bikes during her cross-country cycling trip with Bike & Build in the summer of 2016. 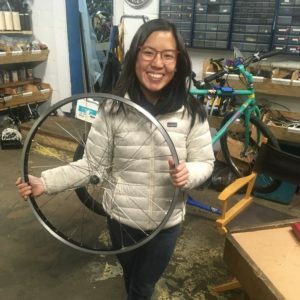 She discovered her passion for urban planning and transportation while volunteering with BikeAthens and enrolled in the Master of Environmental Planning and Design program at UGA in August 2017. Douglas is an associate professor in the UGA College of Environment and Design. His areas of interest are urban ecological design, post-industrial sublime, and environmental psychology. Douglas studies wetland valuation as a researcher at UGA. Douglas is an avid mountain biker, bicycle commuter, and occasional long distance bicycle tourer – sometimes with his wife on their tandem. 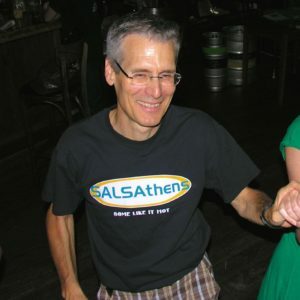 Douglas hopes to increase the quality of walking, bicycle commuting and in-town riding throughout Athens, his home of ten years, both in terms of safety and aesthetics.